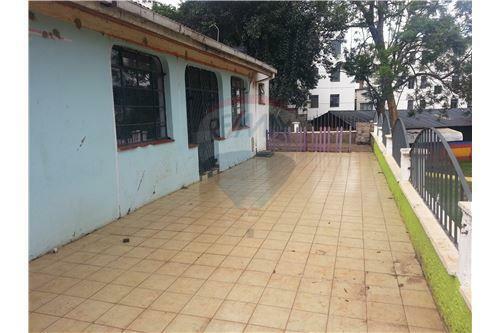 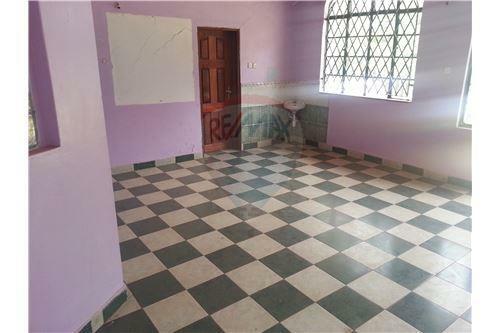 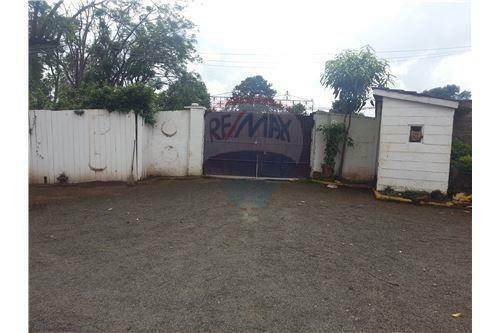 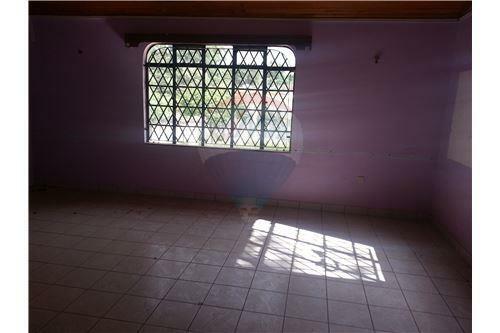 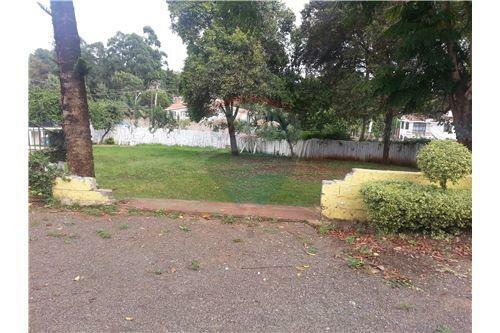 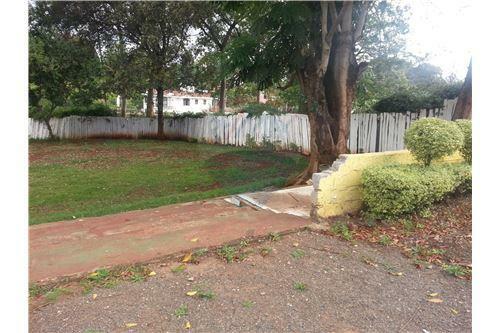 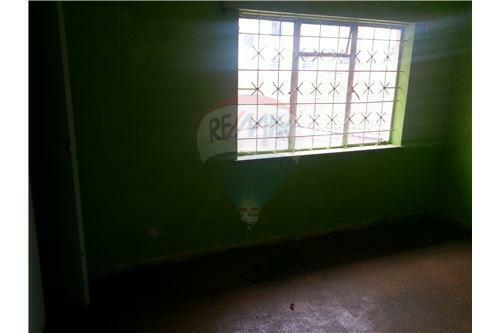 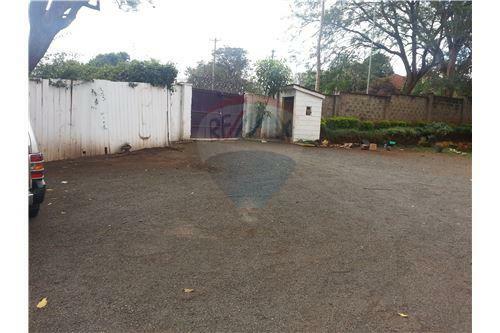 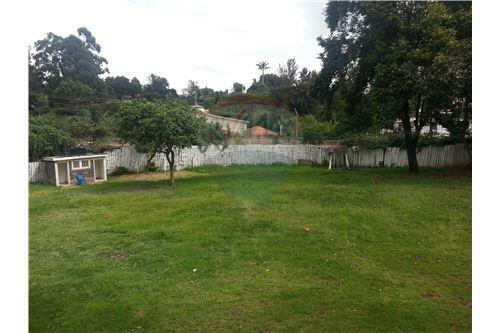 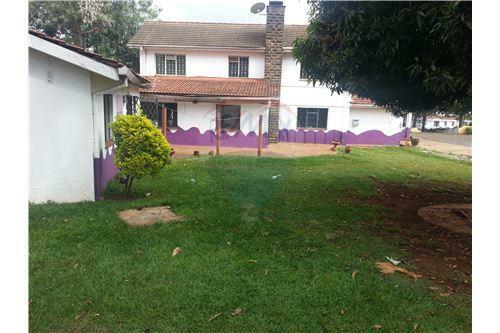 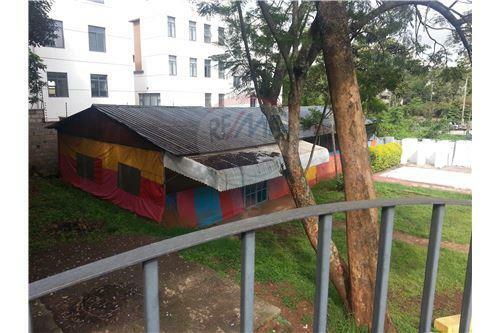 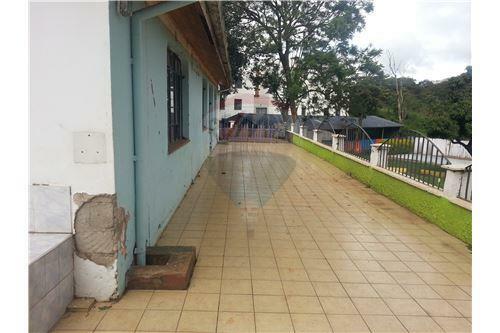 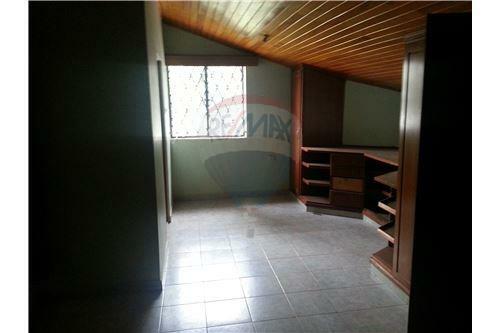 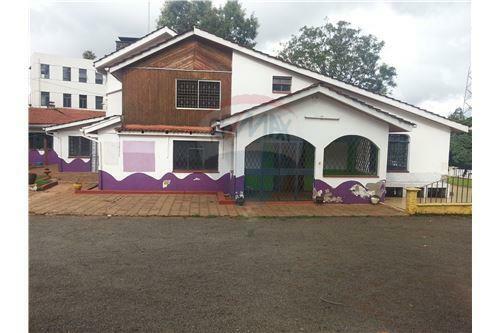 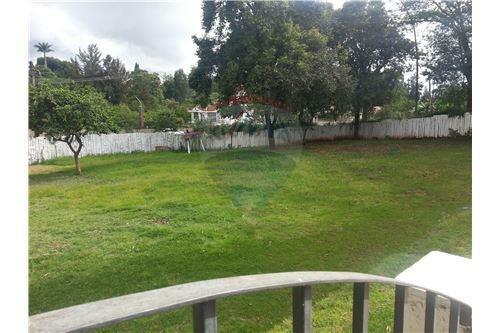 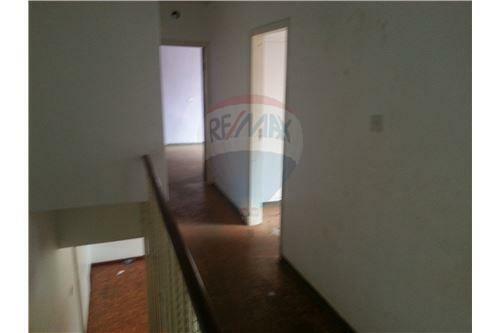 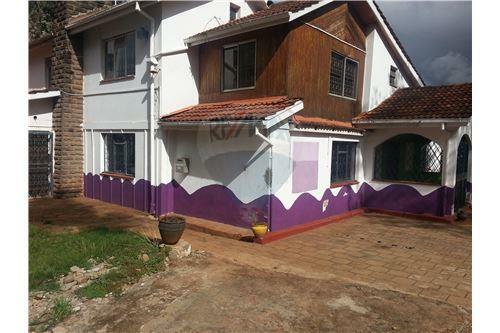 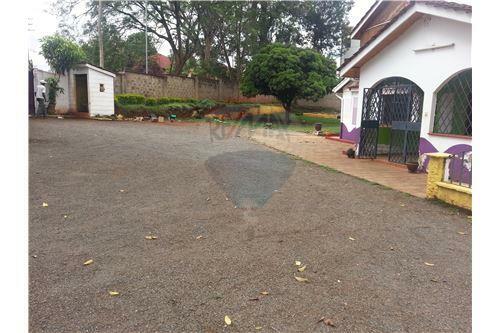 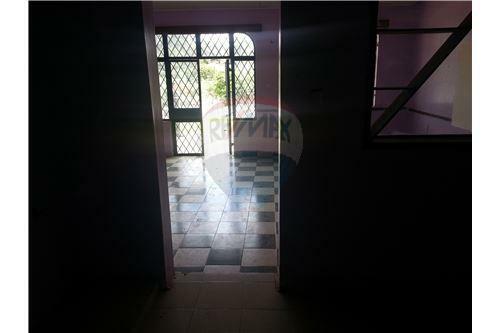 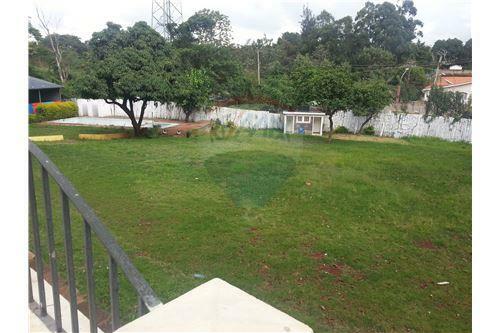 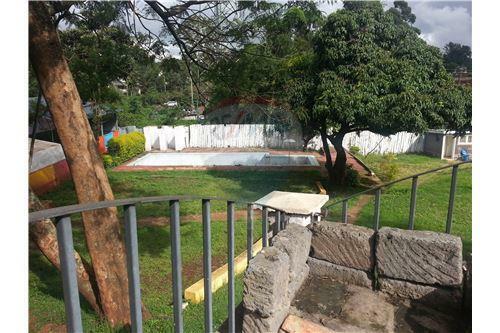 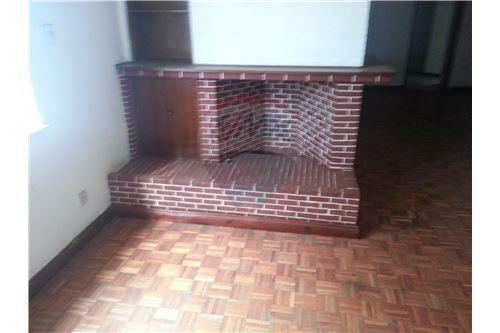 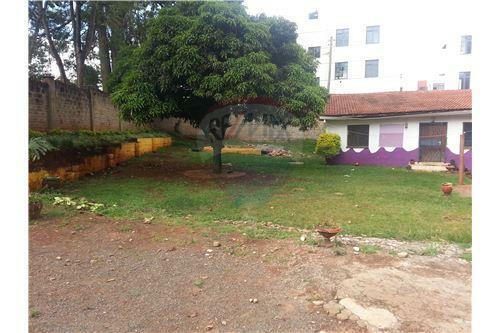 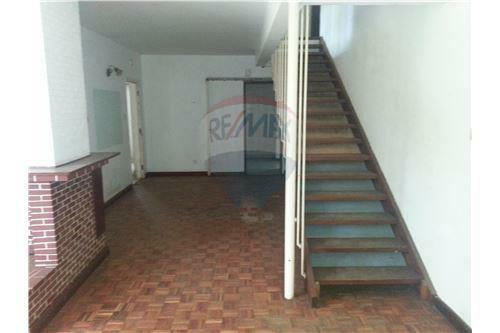 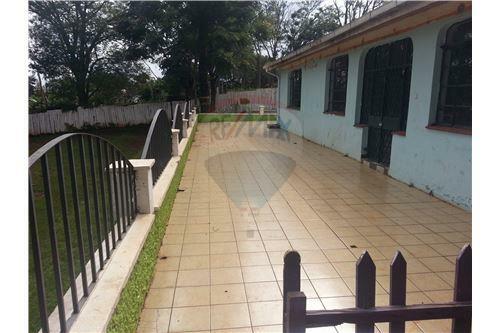 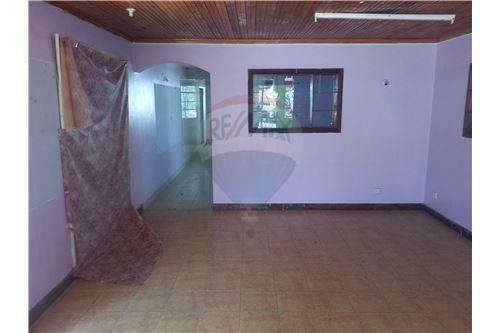 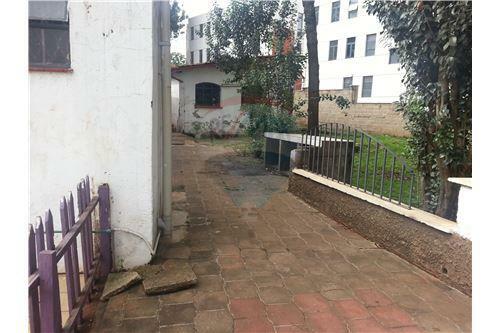 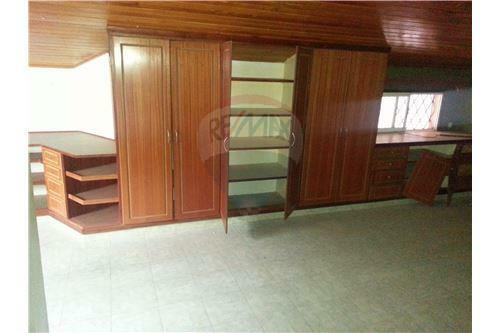 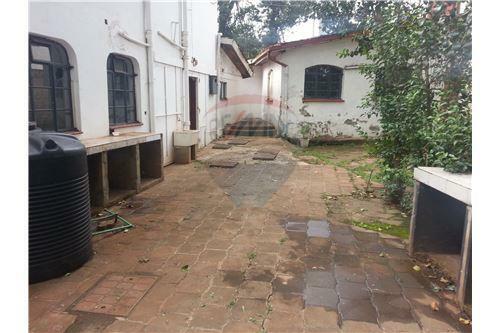 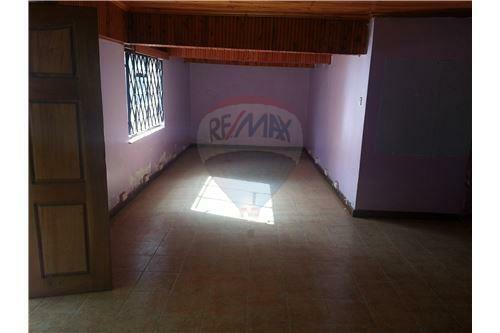 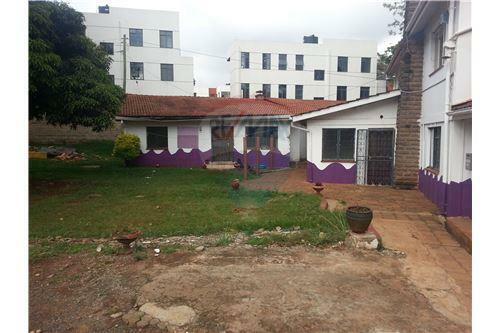 Selling vacant prime 1.1 acre residential land located in a very secure location in Lavington. 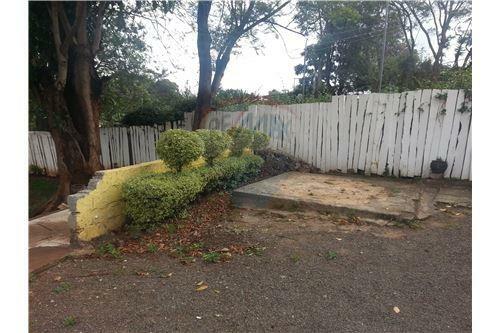 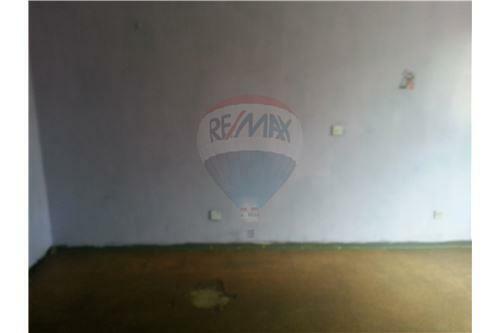 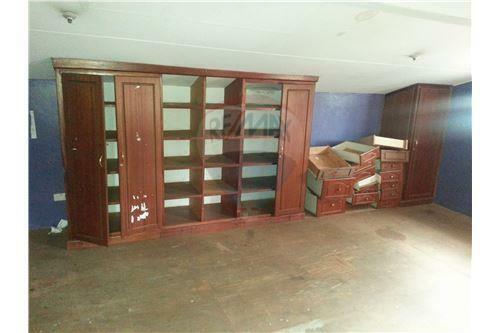 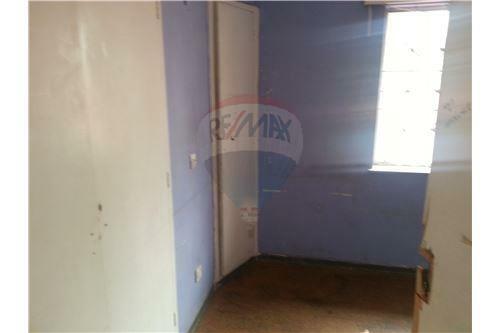 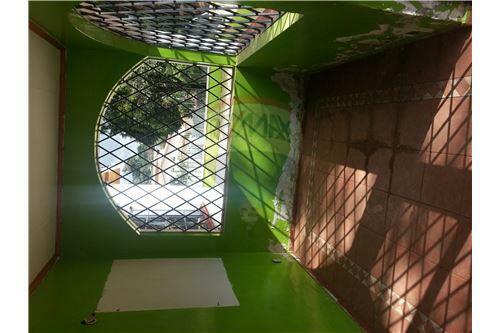 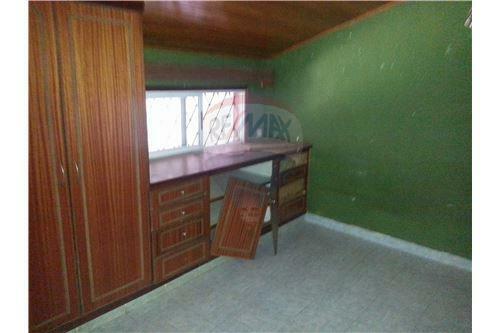 Prime opportunity to own land for redevelopment for single family house or townhouses. 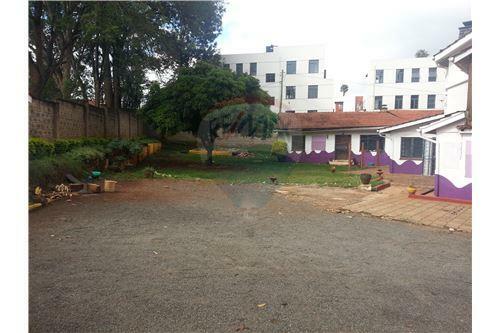 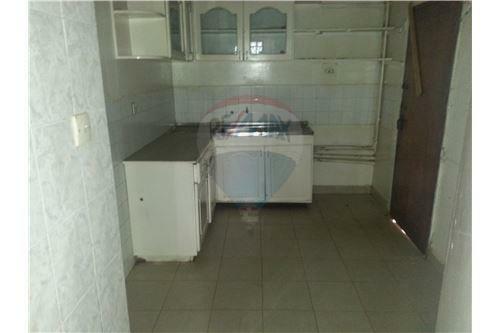 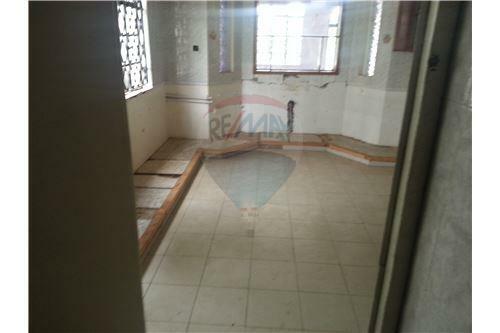 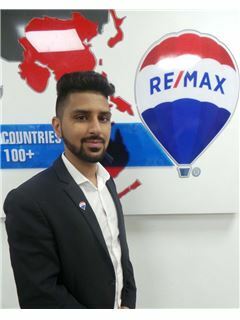 Located centrally with access to shopping malls, schools, transport and other facilities with 5-20 minutes.